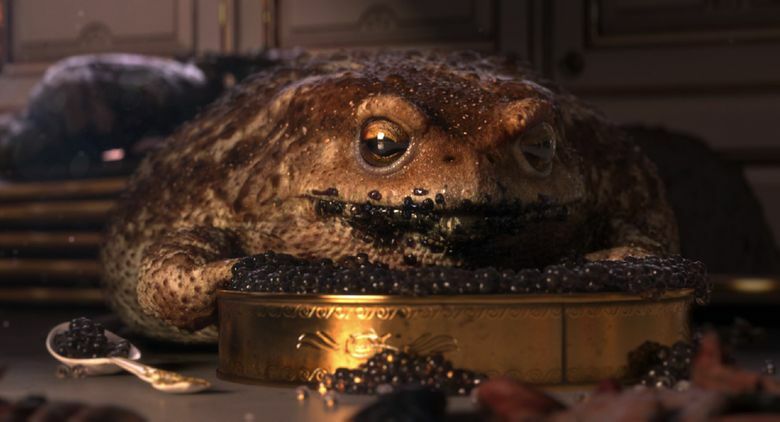 These showcases of Oscar-nominated short films, both animated and live action, are a good and varied crop, with subjects ranging from a historic outrage in Mississippi to a Roald Dahl parody of folk tales. Rating: 3 stars out of 4. Ever see a bulbous bullfrog gorge on caviar? SIFF will also present, in a separate program, the five best live-action short nominees, also at the Uptown. The Academy Awards show will air March 4 on ABC. “2018 Oscar-Nominated Short Films,” animated program (83 minutes) and live-action (99 minutes). Not rated; for mature audiences (equivalent of PG-13 for both animated and live action). SIFF Cinema Uptown. 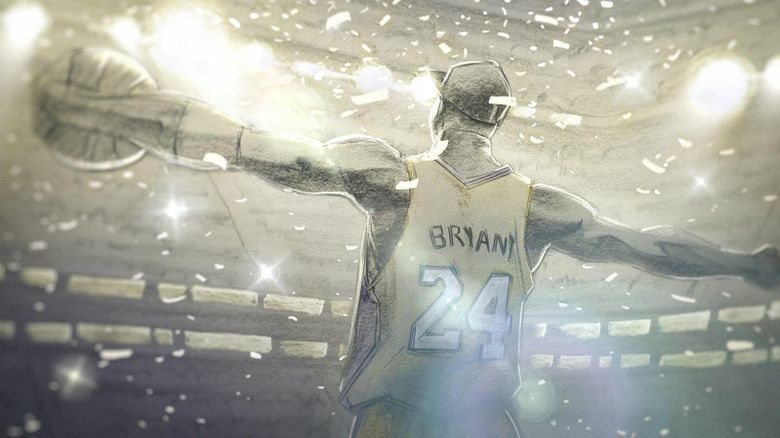 “Dear Basketball”: L.A. Lakers legend Kobe Bryant teamed with veteran Disney animator Glen Keane and composer John Williams on this inspirational, hand-drawn piece based on Bryant’s farewell ode to the sport at the end of his final game. 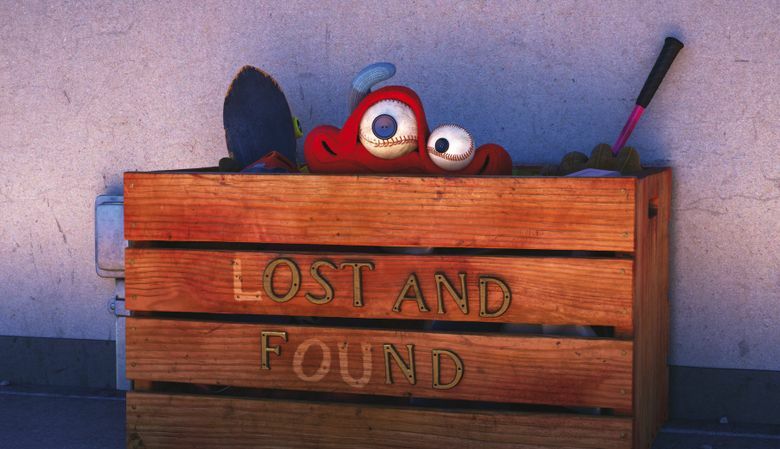 “Lou”: Pixar’s ingenious entry marks the directorial debut of seasoned animator Dave Mullins (“Cars,” “Up”). A schoolyard bully finds redemption in a different kind of toy story. “Negative Space”: A boy’s sole approval from his cold father comes from the way he efficiently packs Dad’s suitcase in this creepy tragedy. “Revolting Rhymes”: British stars David Walliams, Rob Brydon and Tamsin Greig bring comic energy in voicing this clever adaptation of Roald Dahl’s retelling of classic fairy tales. “DeKalb Elementary”: A taut drama about a deranged shooter and a compassionate school secretary explores the intersection of terror and love. “My Nephew Emmett”: The hours leading to the abduction and murder of Emmett Till from his Mississippi home in 1955 are dramatized in all their shock and horror. “The Eleven O’Clock”: A psychiatrist’s next patient is a man who believes he is a psychiatrist. The Monty Pythonesque fun begins when we try to figure out who the real shrink is. 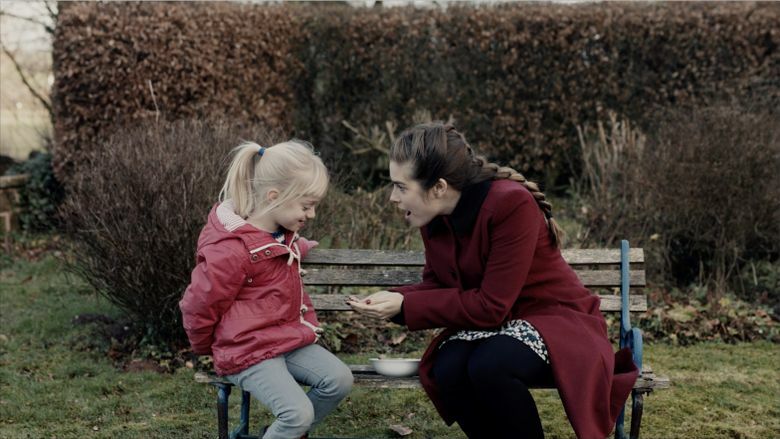 “The Silent Child”: Writer-actress Rachel Shenton (British TV’s “Switched at Birth”) stars in a powerful drama about a social worker helping a deaf girl learn sign language — against the wishes of the child’s mother. “Watu Wote (All of Us)”: During peak tensions in Kenya, a busload of Muslims and Christians perform acts of grace and sacrifice in this impressive film.